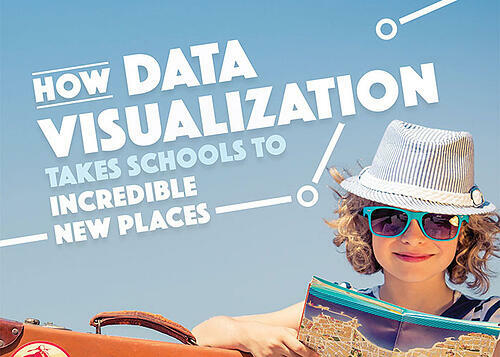 Data Visualization Takes Schools to Incredible New Places! Districts and schools have endured breathless hype around the transformative powers of data-driven instruction. Unfortunately, many data initiatives do not yield meaningful benefits. Many educators face significant hurdles when sifting through the numbers or taking a holistic approach to data analysis. It’s frustrating, time-consuming and expensive. But it doesn’t have to be that way. Data visualization can lead to incredible benefits for almost everyone in your education community. Download the free eBook, How Data Visualization Takes Schools to Incredible New Places, and learn how to create an environment that harnesses the promise of data-driven instruction and captures a holistic view of your data. Fill out the form to receive your free copy!